The level of need for affordable housing in Scotland is double what is currently being delivered, according to a new report published today by three of Scotland’s leading housing organisations. The report says tackling Scotland’s housing crisis requires at least 12,000 affordable homes to be built each year for the next five years. ‘Affordable Housing Need in Scotland’ was commissioned by Shelter Scotland, the Chartered Institute of Housing (CIH) Scotland and the Scottish Federation of Housing Associations (SFHA), and defines the scale, cost and reasons for what would be the biggest house building programme in Scotland since the 1970s. The report is the result of the first in-depth investigation into Scotland’s total housing need in the last 10 years and puts the cost of the proposed housing programme at an average of at least £700 million each year over five years. A team from the independent Centre for Regional Economic and Social Research at Sheffield Hallam, Sheffield University and University of St Andrews, who compiled the report, found that the need and demand for affordable housing far outstrips supply in Scotland. In line with the research’s findings, Shelter Scotland, the SFHA and CIH Scotland want all political parties to adopt ambitious targets for new affordable housing in their manifestos for next year’s Holyrood election campaigns. Graeme Brown, director of Shelter Scotland, said: “The 12,000-a-year target for new affordable homes is the minimum level required to tackle Scotland’s housing crisis. “We are calling on all political parties in Scotland to acknowledge there is a crisis by making the building of new affordable homes a priority in their manifestos for the forthcoming Holyrood elections and use the 12,000 target as a benchmark for their ambitions. Mary Taylor, chief executive of the SFHA, said: “Whilst we acknowledge that the Scottish Government is on track to meet its current target of 6,000 affordable homes over five years per annum, this figure must be doubled to 12,000 in order to meet the growing housing need across the country on top of a backlog of need. “The research provides evidence of the scale of need. Scottish Ministers are already considering recommendations from the subsidy review group earlier this summer which showed a need for increased subsidy. We are calling on all political parties ahead of the Holyrood elections to commit to increased investment. “It is also of paramount importance that not only do we build more homes but that the homes are of good quality. Increasing the amount of energy efficient housing stock will help to reduce fuel poverty and improve the nation’s health. 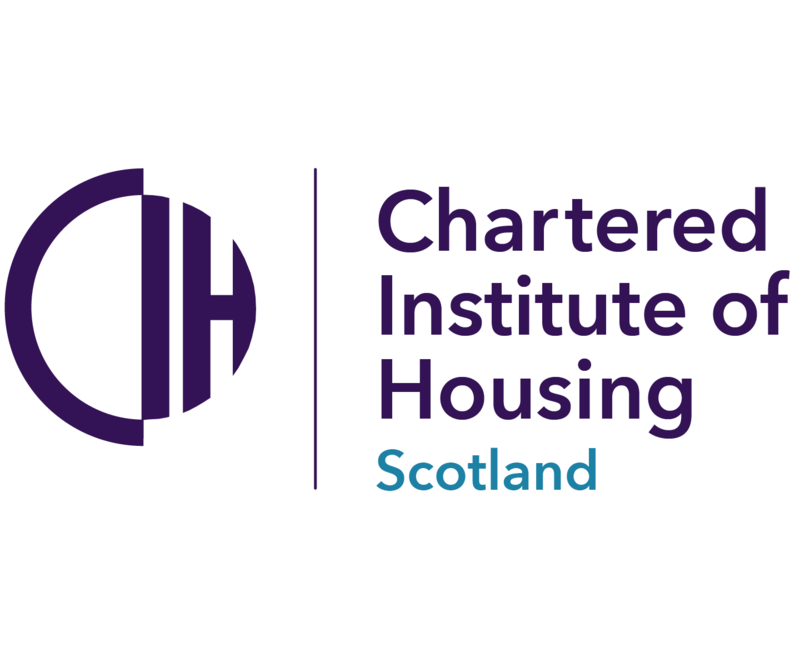 Speaking on behalf of the Chartered Institute of Housing in Scotland, executive director Annie Mauger, added: “This important report clearly illustrates the scale of the challenge we now face in meeting demand for housing in Scotland. To rise to that challenge we need radical solutions. “In our view, current housing supply is both insufficient in number and inadequate in choice. We need to build more new homes to help the growing number of people who are struggling to access a decent home at a price they can afford, but we also need a wider range of housing for people with different incomes and needs.